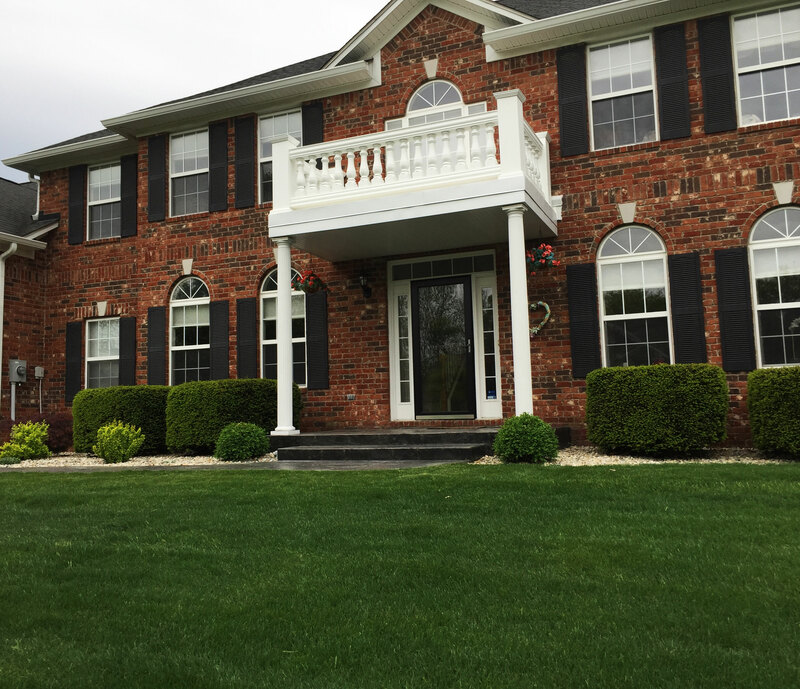 Les from Carmel, Indiana recently sent in his latest home improvement project pictures. He purchased the balustrade systems to enhance the look of his deck. 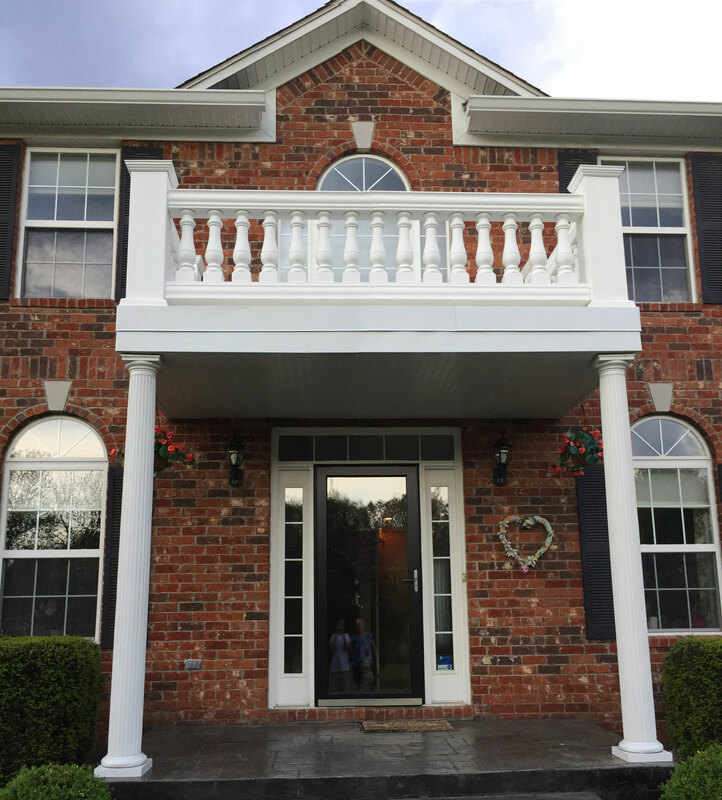 Combining the Newel style post and the Bradford balusters, the deck looks completely new and elegant! 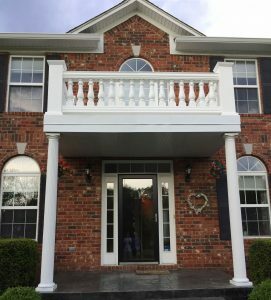 Check out the link below to explore our assortment of fiberthane balustrade you can use for your own project!